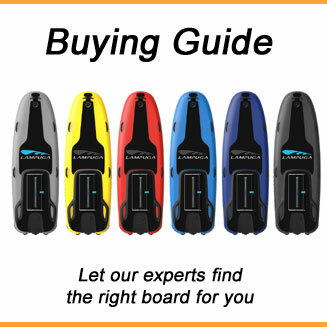 From June 7th to 9th the petrol powered jetboard community met at the MotoSurf WorldCup Brno in the Czech Republic. Well, not everything was about petrol. 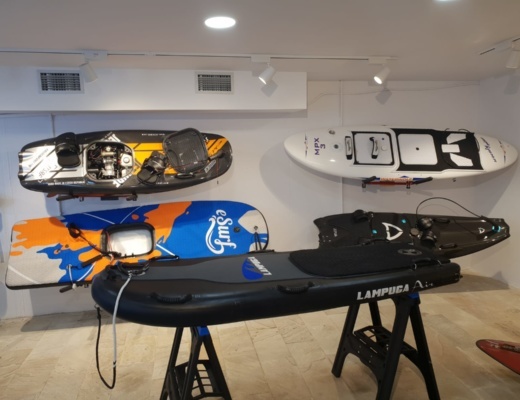 The Jetsurf Electric was shown and visitors like Lampuga, E-Surfer and of course the Allstar Jetboard Tour team were present as well. 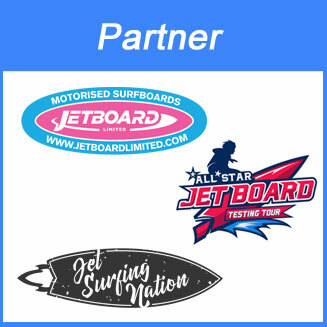 The Jet Board Limited team (part of the Allstar tour) participated the first time at the MotoSurf WorldCup Brno with its team riders Nuria, Daniel, Mike and Jeff. 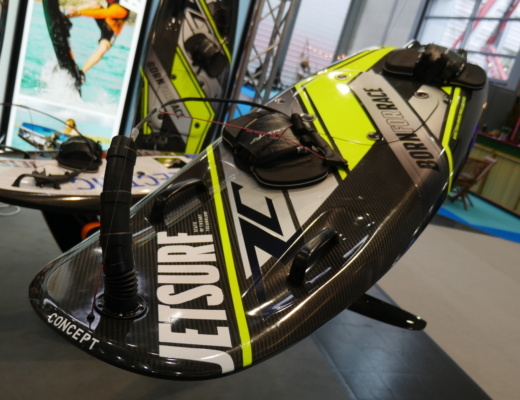 They were visiting the Jetsurf Academy earlier the week to prepare for the race. 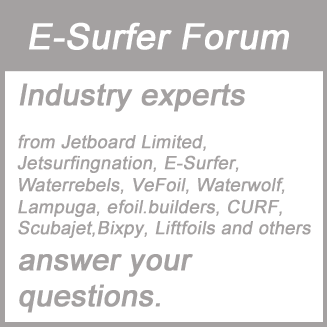 Nuria Casanove from the Jet Board Limited team made it into the finals and made place 10. She was not able to beat world class riders like Martina Bravencova (place 1), Aneta Sacherova (place 2) and Zdenka Nyestova (place 3), but for her first MotoSurf Worldcup that’s an awsome job. Daniel, Mike and Jeff didn’t make it to the finals. The competition at the MotoSurf WorldCup Brno was just to big for firsttimers. The champ in Brno became Lucas Zahorsky followed by Jakub Kornfeil and Jan Drkos (all from the Czech Republic). 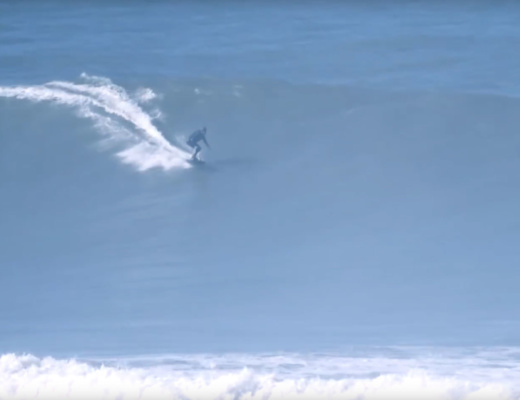 Jetsurf CEO Martin Sula made it on place 7 this year. 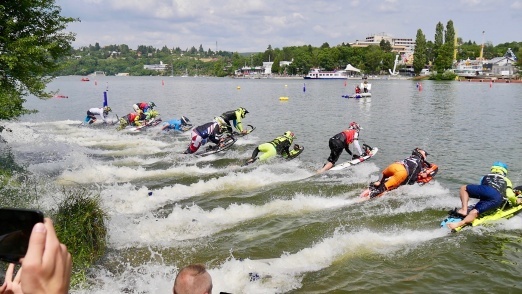 An highlight of the Motosurf Worldcup Brno was the Jetsurf Electric Race. 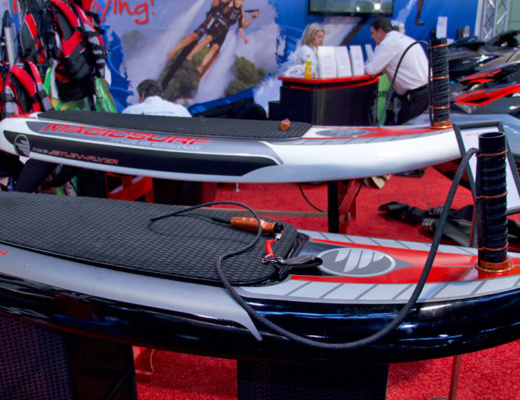 Three riders were using the same Jetsurf Electric prototype to compete. 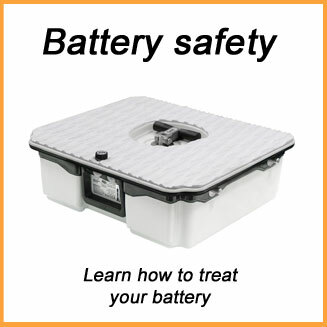 I have to say I was impressed how silent the Jetsurf Electric was. 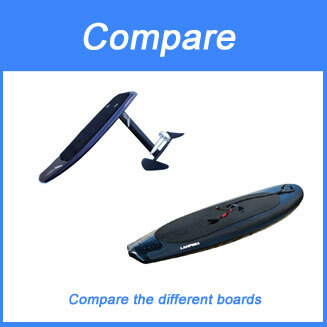 Of course not just compared to the petrol powered jetboards, but also compared to other electric jetboards we have seen and tested on our own. 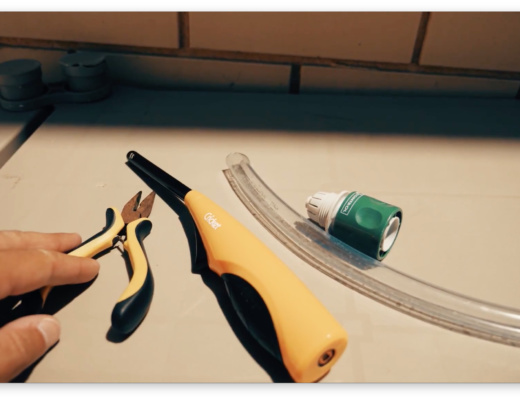 This lets us hope that all electric surfboard manufacturers can improve on noise in future. The MotoSurf WorldCup Brno was well organised under the leadership of Jan Zemag. About 60 male and female riders were participating and had a lot of fun. 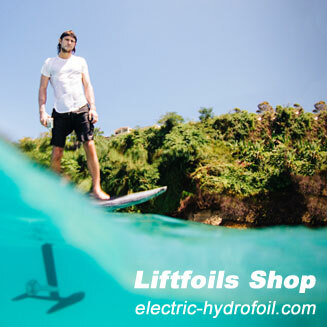 The Allstar Jetboard Team will stay in Czech Republic for another few days to test the electric hydrofoil from Cabratec.